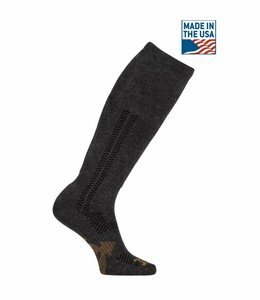 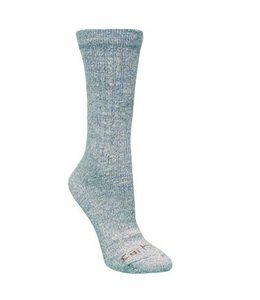 These Force Socks from Carhartt will keep your feet comfortable all day. 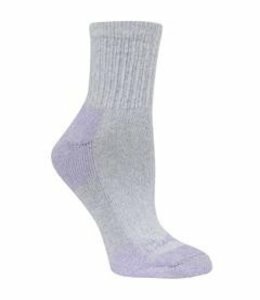 Women's sweat-defeating socks with built-in ventilation. 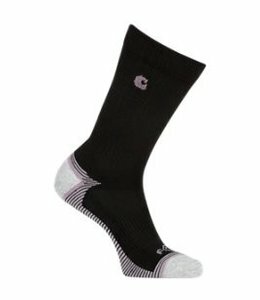 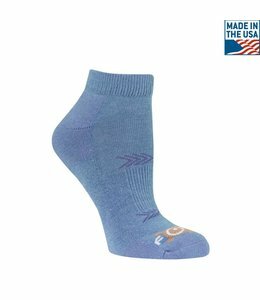 These Ankle Socks from Carhartt will keep your feet comfortable all day.